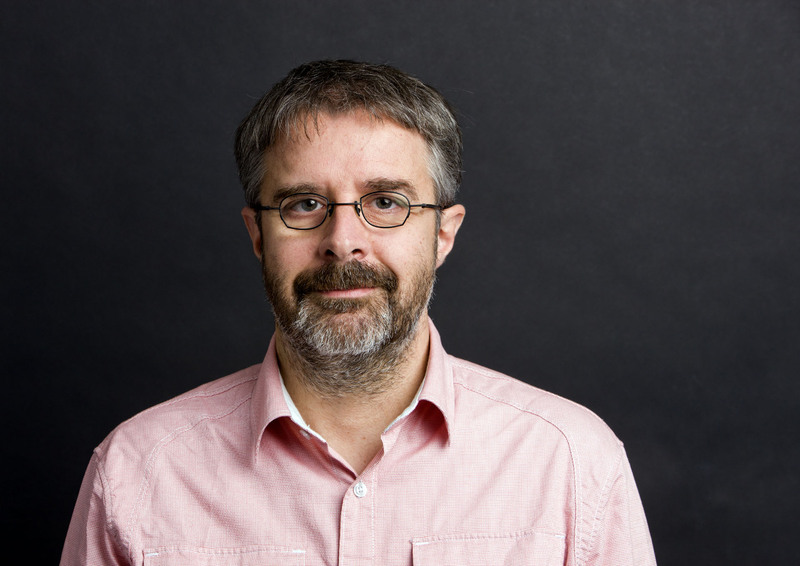 Wolfgang Kessling will talk about 'Advanced climate engineering strategies for performing envelopes' at the Conference on Advanced Building Skins. The aim of the conference is to contribute to a multidisciplinary, integrated planning approach to reduce energy consumption of buildings and addresses architects, engineers, scientists and the building industry. In the past about 600 participants from over fifty countries took part. The two-day program covers different aspects in six session blocks running parallel.